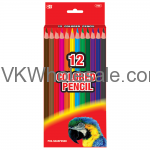 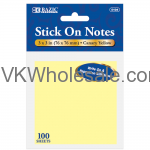 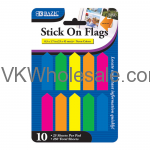 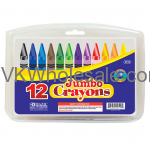 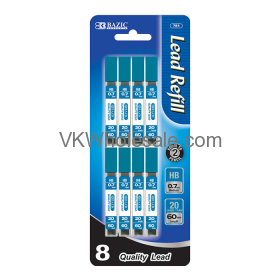 0.7mm medium line is ideal for home, office, shcool and general writing. 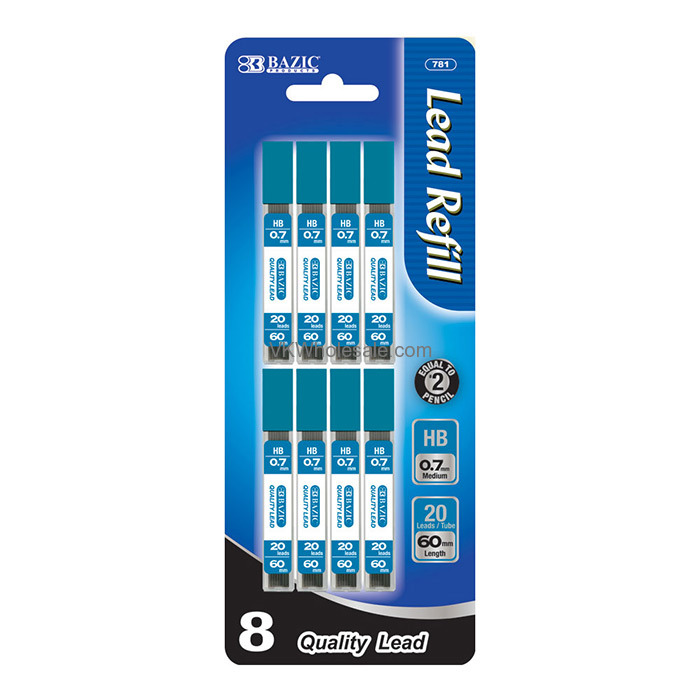 HB hardness lead is equivalent to a #2 wooden pencil. 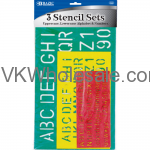 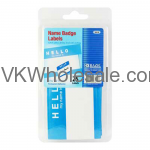 Produces a smooth,crisp line with dark imprint for easy reading.